You asked for it! 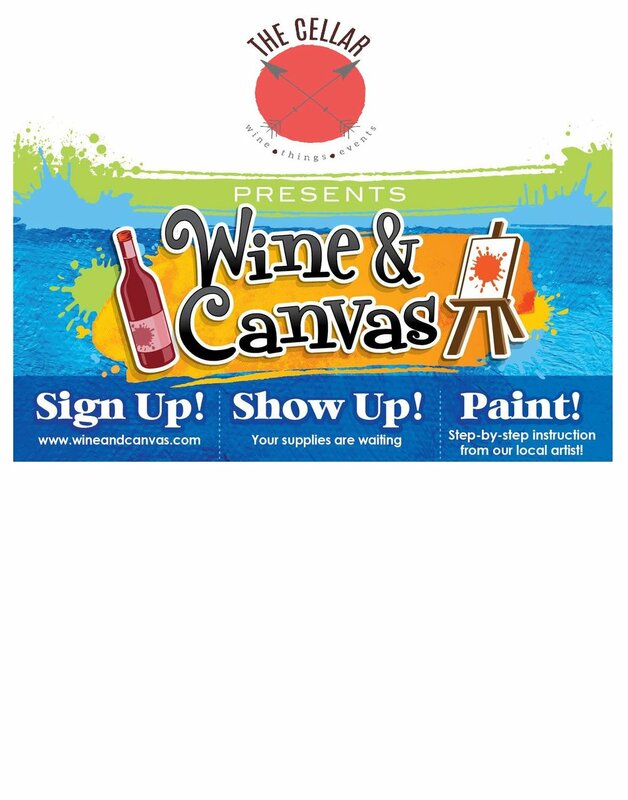 Come paint and wine with us! You'll have fun and go home with a lovely painting that you created! It's easier than you think - no artistic ability needed. But don't tell anyone that! They will think you're super talented! 2nd Annual Labor Day Ride & Stomp!